This will be one of my new summer favorites for the kiddos! Healthy, easy, no fuss chips. 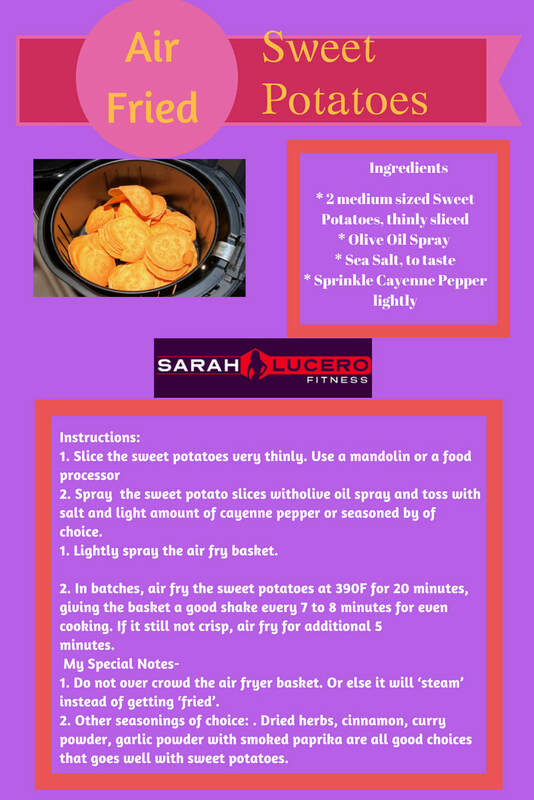 You make them in those air fryers you may have heard people talking about. I bought one and there are at least a few items I have found are fun to make in them.. Can't wait to experiment with more this summer ! 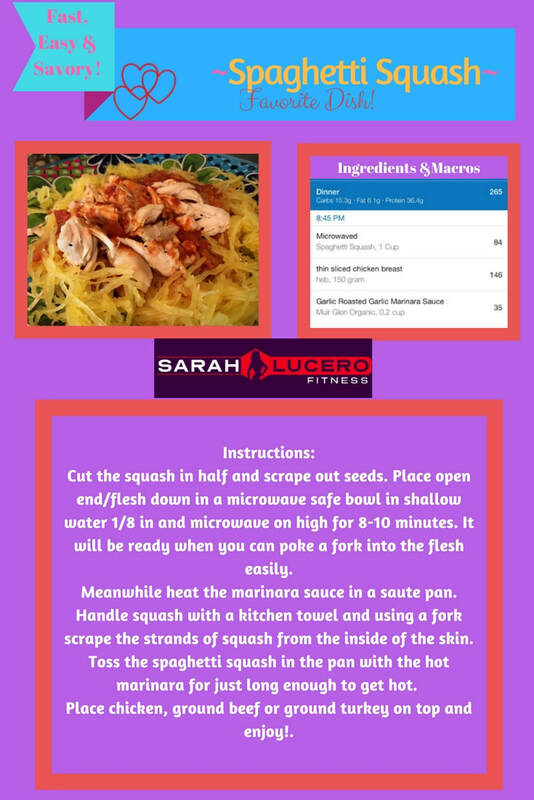 I love this recipe because you can microwave the squash and it's ready in a fraction of the time it would take in the oven! I ate this consistently after my third pregnancy and lost baby weight!